Can You Improve on a 51-minute Ironman Swim? 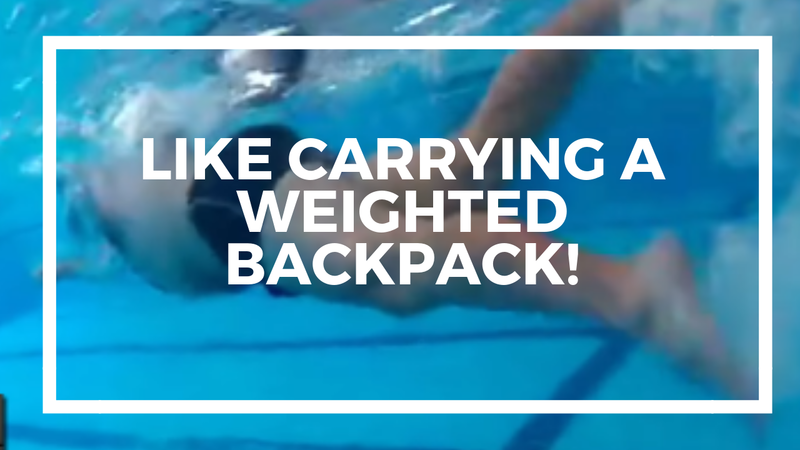 Welcome to the Effortless Swimming YouTube Channel. 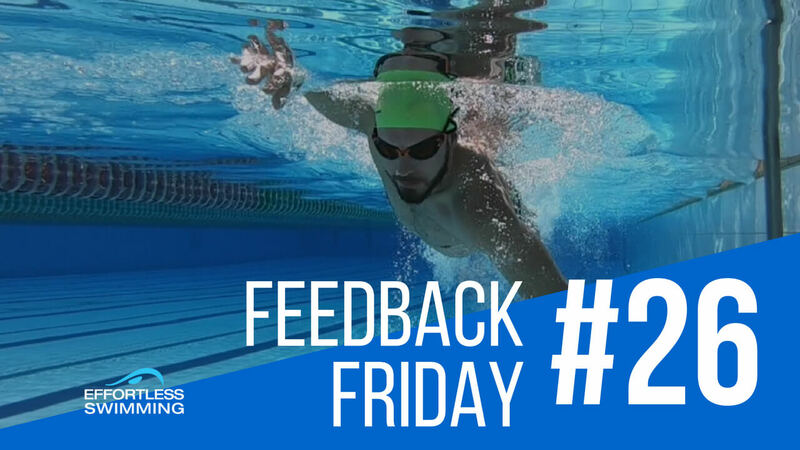 This is a new segment that we’re starting, it’s called Feedback Friday, where once a week, every Friday, we do a video analysis of someone’s stroke. The first thing we’ve got in this new segment feedback Friday is a friend of mine, Tim. He is a Triathlon coach in Melbourne, a very good triathlete himself, he’s been to the world championships for Ironman over in Kona. What we’re looking at here is someone who has great fundamentals and it is just about making a couple of tweaks and adjustments to his stroke. It is very important to activate the core and to switch that on, you need to join your belly button into your spine then keep the legs straight with the kick. It’s like almost squeezing your bum cheeks together, activating your glutes, activating your hamstrings just to keep the legs straight in the up-kick. One noticeable point that you can see is that his toes are pointing to the wall behind him. His head position is looking two to three meters in front which results in a long line through the back of the neck. The head, neck, and spine should be straight and the crown of the head should be out of the water. The hand should be entering in line with the shoulder and extending straight forward before he starts the catch and the pull through. The angle of the arm should be between 100° and a 120° as it points through. We look to focus on is a bend in the elbow once his pulling through past his shoulder and the reason we want to do that is it is going to give him a bit more strength in his pull through but the other thing it is going to do is if we can that bend in the elbow, it’s going to mean he’ll improve the angle and that his forearm and hand is pressing back against the water. 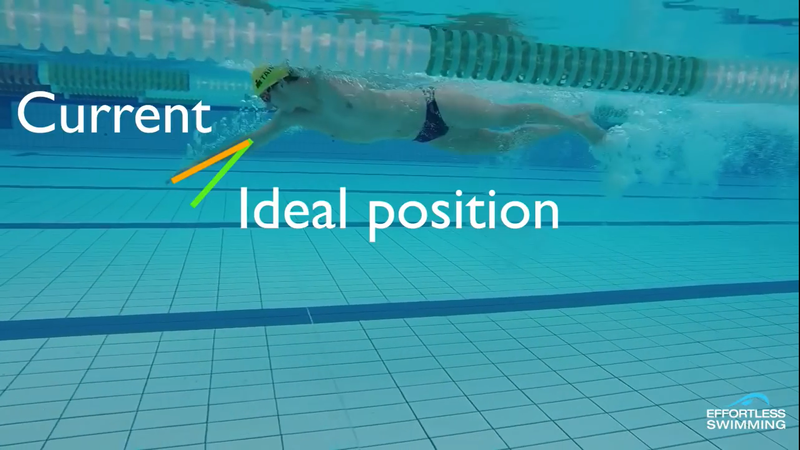 The focus of sculling drill is keeping the upper arm very still and it’s just forearm that is moving in and out. You are opening the angle, closing the angle and by doing this, elbows should be almost pointing forward or facing forward or off to the sides. 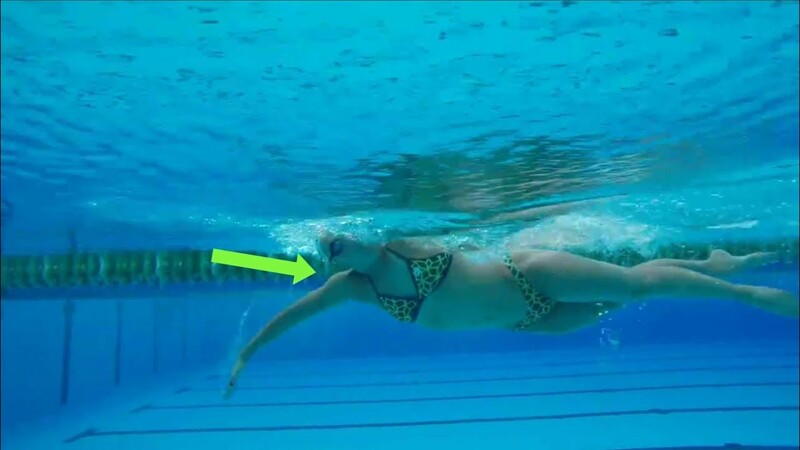 As soon as you drop your elbow in a scull, you are going to lose that angle on the water.